During his time at C.F. Møller, Henrik Kjær Christiansen lead and designed the refurbishment and expansion of La Glace. 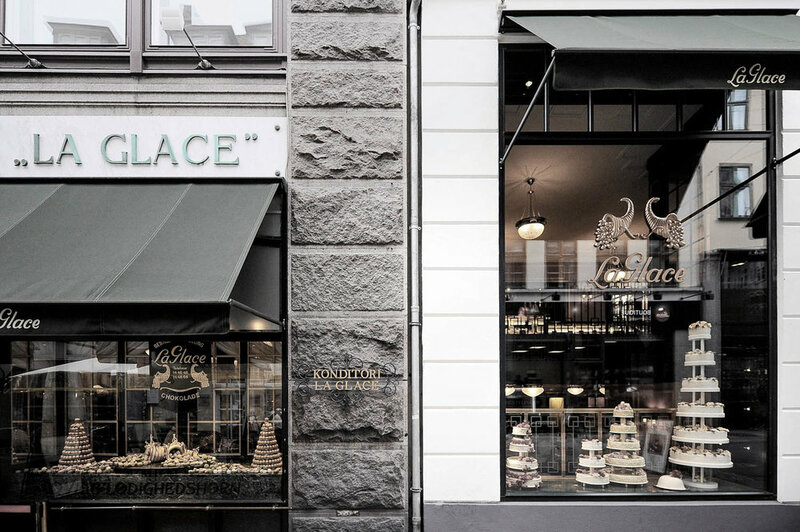 The renowned pastry shop in central Copenhagen has a unique historical atmosphere, which was important to pass on in the new spaces and functions of the refurbishment with authenticity and respect. The design included a new salon, a new sales area, a new production area and renovation of the facade.